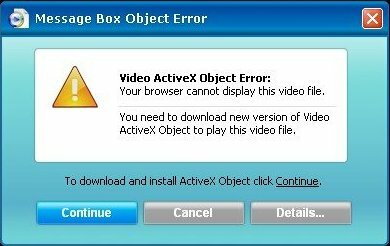 Video ActiveX Codec (VAC, VideoCach, MediaTubeCodec, Media Codec Software, VideoAccessCodec) is a series of malicious codecs that deliver popup advertisements and hijack search engine results, installed from web sites proposing video and a codec (trojan) installation. Programs like these could be used to spread any piece of bad. 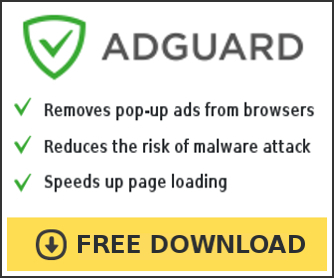 They also frequently deliver advertisements for rogue antispyware applications and display false alert on compromised computer. Use the following instructions to remove VideoActiveXCodec. Once the program has loaded, select “Perform Quick Scan”, then click Scan. When disinfection is completed, a log will open in Notepad and you may be prompted to Restart. 2. Using SmitfraudFix (by S!Ri). 2. After hearing your computer beep once during startup, but before the Windows icon appears, press F8. 4. Select the first option, to run Windows in Safe Mode. Press the number 2 on your keyboard and the press the enter key to choose the option Clean (safe mode recommended). You will be prompted : “Registry cleaning – Do you want to clean the registry ?“; answer “Yes” by typing Y and press “Enter” in order to remove the Desktop background and clean registry keys associated with the infection. The tool will now check if wininet.dll is infected. You may be prompted to replace the infected file (if found); answer “Yes” by typing Y and press “Enter”. The tool may need to restart your computer to finish the cleaning process; if it doesn’t, please restart it into Normal Windows. If you are still having problems with your PC, then I would recommend you follow these instructions.